Hampton Controls is pleased to present our line of premium temperature sensors. 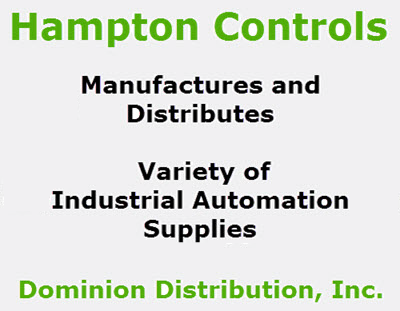 Hampton has hundreds of different models in stock and offers quick turnaround, usually 48 hours or less, on custom designed and manufactured units. Expert engineering assistance is readily available for any order size, large or small. In addition to you sensor needs, Hampton Controls can engineer a complete thermal system for you. Worldwide on site support is available through one of our many distributors or representatives.